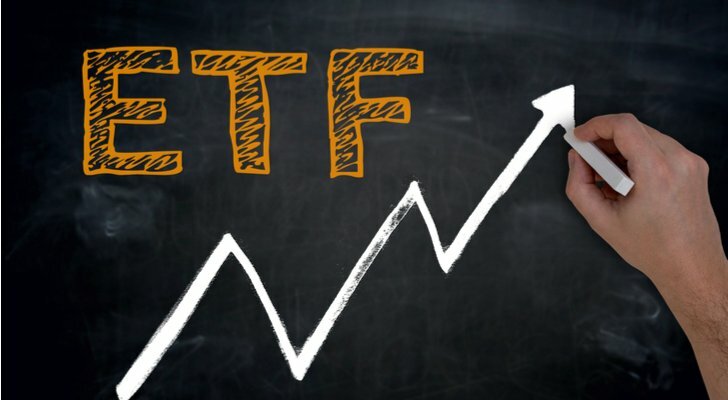 It’s a great time for ETF investing ideas, with no shortage of options out there. At the end of 2017, there were roughly 5,000 exchange-traded funds worldwide — with about 2,000 right here in the U.S. But how do you find the best ETFs to buy for 2018 in this sea of choices? The easy answer is to buy broad index fund ETFs like the popular SPDR S&P 500 ETF Trust (NYSEARCA:SPY). But many investors watched a select group of investments soar last year to outperform even the impressive 20% gain for this index — including top ETFs that surged as much as 50% to 100% on the year. If you want outperformance in 2018, then, you can’t settle for the plain vanilla large-cap funds. Instead, consider these top ETFs to buy for 2018 now. We all know the power of big tech stocks like Apple Inc. (NASDAQ:AAPL) and Amazon.com, Inc. (NASDAQ:AMZN). So why not just buy the popular PowerShares QQQ (NASDAQ:QQQ)? This tech-heavy fund is one of the oldest and largest ways to place the sector. The QQQ ETF was founded in 1999 and boasts over $60 billion in assets. This ETF is benchmarked to the Nasdaq 100, instead of a broad play on the entire stock market. Yes, it is market cap weighted so it’s biased towards the big guys in the sector. AAPL stock is actually almost 12% of the portfolio alone. But if you’ve been watching the rally for the FAANG stocks lately, you’ll agree that’s not necessarily a bad thing. On the flip side of a play on the growth in tech is a safe-haven investment in gold. 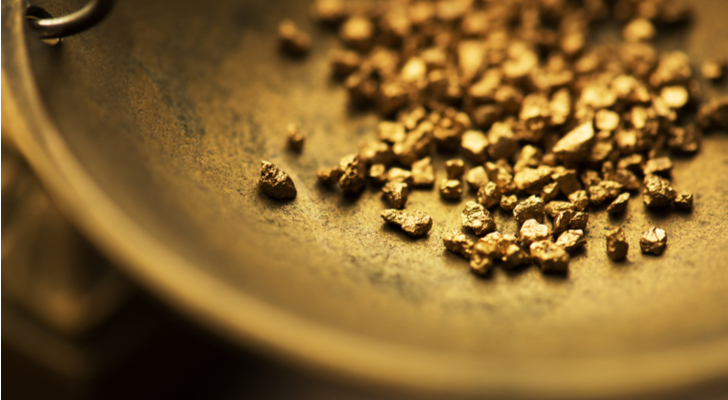 Thanks to the prospect of inflation, thanks to a roaring economy and thanks to some technical improvements in the commodity markets, gold is looking great right now. If you don’t want to go through the hassle of buying and storing physical gold in your home, consider buying bullion via an ETF like the iShares Gold Trust (NYSEARCA:IAU). The movement of this fund correlates to gold prices. While investors may be familiar with the popular SPDR Gold Trust (NYSEARCA:GLD), it’s worth noting that the iShares fund charges just 0.25% a year in expenses vs. 0.40% for GLD. That’s a savings of $15 annually on every $10,000 invested, which can add up over time. Remember, a rally in gold is not mutually exclusive to a rally in stocks. After all, the precious metal ran up about 13% last year even as the S&P 500 soared. In 2017, many emerging market funds outpaced even the brisk profits of U.S. stocks. That is likely to continue in the new year. Goldman Sachs recently forecasted double-digit growth for the popular MSCI emerging markets index, driven by a “younger and friendlier” credit cycle. The massive iShares MSCI Emerging Markets Index (ETF) (NYSEARCA:EEM) is the simplest and easiest way to play this trend — since, after all, it’s benchmarked to the very index Goldman mentioned in its 2018 outlook. As with other funds in this list, investors should note that the fund is very focused on a small group of countries. EEM has a roughly 30% allocation in China. But these regions were the ones with the best performance last year and the most potential going forward, that may not necessarily be a bad thing. Thanks to a ridiculously low 0.08% expense ratio — just $8 annually on every $10,000 invested –investors get to keep more of the corporate paydays from component stocks that include mega-caps Microsoft Corporation (NASDAQ:MSFT) and Johnson & Johnson (NYSE:JNJ) among others. The result is a great 2.9% yield without taking on exposure to overly risky stocks. For energy stocks, 2018 could be the year of a long-awaited comeback. 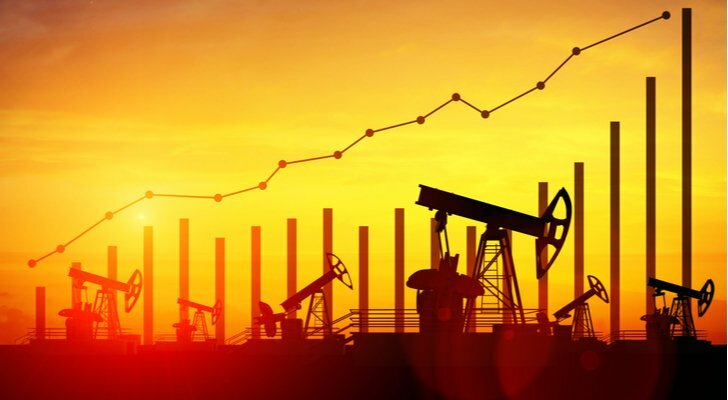 After falling big time across 2014 and 2015 along with the collapse of crude oil prices, we’ve at last seen some stability return to the oil and gas space. That includes a rally of almost 30% in the last six months for big oil icon Chevron Corporation (NYSE:CVX), for instance. There are many sector funds to play energy, but I prefer the Guggenheim S&P 500 Equal Weight Energy ETF (NYSEARCA:RYE) because it balances out the holdings regardless of size. Many investors may not know that the Exxon Mobil (NYSE:XOM) and Chevron alone account for nearly 40% of the Energy Select Sector SPDR (ETF) (NYSESARCA:XLE) thanks to a weighting of the fund by market value. Why not just buy the individual stocks with that much riding on two names? Instead, the equal-weight approach of the Guggenheim ETF means you get about 3% allocation towards 32 different holdings and a diversified way to play the sector. If you want a sign that the economy is doing well, look no further than record consumer confidence. And if you want to tap into this trend, look no further than the Consumer Discretionary Select Sector SPDR (ETF) (NYSEARCA:XLY). Things were already looking great from a spending perspective as 2017 wound down, including a 17-year high for consumer confidence. But when you throw more money at American consumers thanks to tax cuts, that means even more spending in 2018. And what better way to benefit than the Consumer Discretionary ETF? This fund holds names that are popular with American shoppers, including Starbucks Corporation (NASDAQ:SBUX) and Nike Inc (NYSE:NKE). If you think the favorable spending trends will continue, then you’ll want a footprint in these stocks via the XLY fund in 2018. There is still a lot of skepticism over junk bonds. This is especially true since the asset class is trading for very little risk premium despite a history of volatility and big potential losses for investors. Despite the worries of the last few years and a recent rough spot for junk bonds to end 2017, however, there remains a good case to be made for high yield bonds — particularly shorter duration debt that is less sensitive to changes in interest rates. Take the iShares 0-5 Year High Yield Corporate Bond ETF (NYSEARCA:SHYG) that yields about 5.2% right now. The fund has been choppy, but finished 2017 with capital appreciation of about 5%. 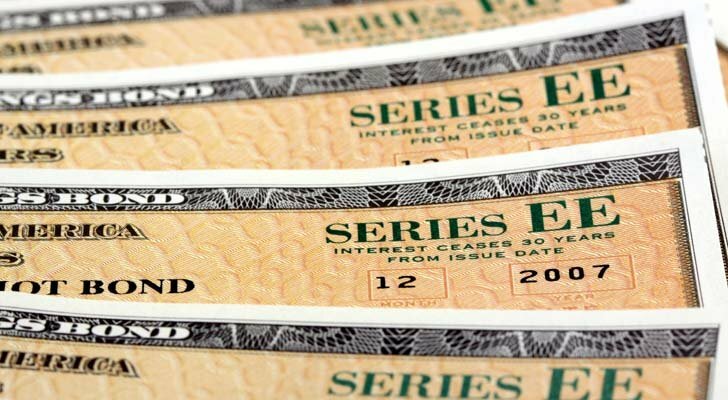 This is on top of a generous dividend from the high-yield bonds in its portfolio. With a diversified junk bond fund, you can smooth out some of the bumps in the road. And while I certainly expect there to be individual companies that see some fireworks, a thriving American economy and strong appetite for high-yield debt means that the environment is generally favorable again for junk in 2018. Article printed from InvestorPlace Media, https://investorplace.com/2018/01/best-etfs-to-buy-for-2018/.